AMD has announced that the new versions HP’s Envy 15z laptops - powered by the company’s latest-generation A-series APUs - will feature the FreeSync variable refresh rate technology. In addition, all of HP’s consumer notebooks powered by AMD’s latest APUs will also get FreeSync tech in the second half of the year. At present, only Lenovo’s IdeaPad Y700 laptop based on AMD’s Carrizo APU and Radeon R9 M380 graphics processor supports the FreeSync technology for notebooks. In the coming months, HP plans to release a new version of its Envy 15z laptop featuring AMD’s Carrizo APUs and the FreeSync technology. 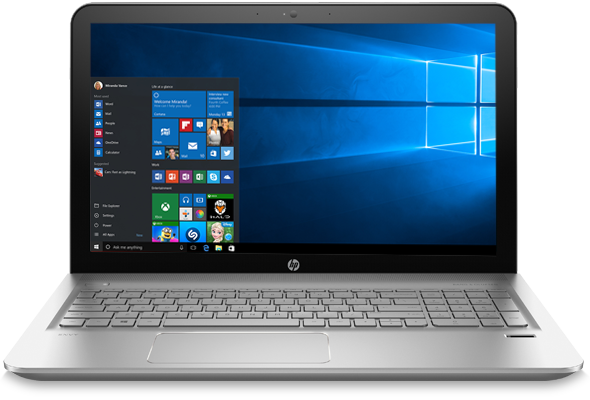 The current-gen HP Envy 15z notebooks are powered by AMD’s A10-8700P APU with the Radeon R6 graphics or AMD FX-8800P APU with the Radeon R7 graphics. The systems feature 15.6-inch displays with 1366x768 or 1920x1080 resolution and have a premium metallic finish to stay true to their Voodoo DNA. On a brief aside, neither AMD nor HP mention whether the upcoming Envy 15z support dual-channel memory sub-system. At present, many Carrizo-based laptops use single-channel memory sub-systems, which negatively affects their performance, especially in graphics-intensive applications. Currently available HP Envy 15z can be equipped with either 6 GB (two DIMMs) or 8 GB (one DIMM) of DDR3L memory, so it is unclear whether they can support dual-channel mode or not. What is, perhaps, more important, is that all HP laptops for consumers based on AMD’s 6th generation Carrizo APUs to be released in the second half of this year will also come with displays supporting the FreeSync technology. HP is one of AMD’s biggest customers and if it plans to enable FreeSync on a family of notebooks, this may be considered as a success for AMD. 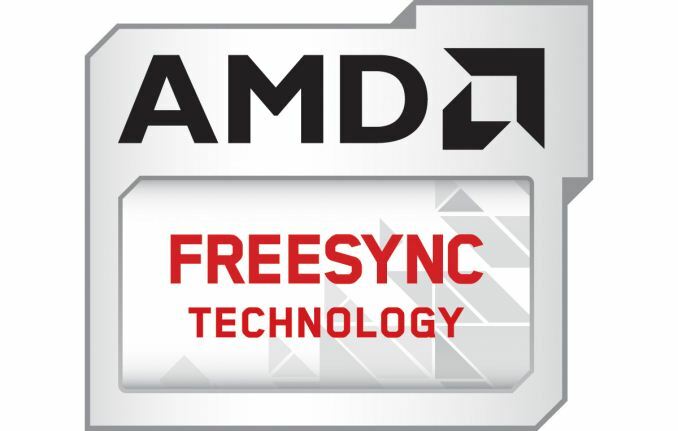 AMD’s FreeSync technology is built on top of the panel self-refresh (PSR) feature of the eDP standard, which is used to cut-down power consumption of laptops when high refresh rates are not required. FreeSync is, of course, designed for a completely different purpose – to synchronize framerate with the display’s refresh rate, which requires additional software tweaking as well as special panels that support relatively high refresh rates. Lenovo’s Y700 laptop supports refresh rates between 40 and 60 Hz, which is a pretty narrow range: it not only limits benefits of FreeSync, but also does not support AMD’s low framerate compensation technology (LFC). It is hard to find laptop panels with a wide range of supported refresh rates, so, it will be interesting to see what kind of panels will PC makers plan to use for their AMD APU-based notebooks with FreeSync. To enable AMD FreeSync on a PC, a graphics processor with the GCN 1.1 architecture is required. However, since FreeSync is primarily pitched towards gaming, some of the laptops featuring FreeSync will come equipped with an AMD APU as well as with an up-to-date mobile AMD Radeon 300-series discrete GPU (e.g., Bonaire, Tonga, Hawaii, etc.) to enable better performance in games. And for that reason, given AMD’s positions in the market of laptops, I expect AMD and its partners to address mainstream multimedia/gaming enthusiasts with their FreeSync-enabled notebooks. "Currently available HP Envy 15z can be equipped with either 6 GB (two DIMMs) or 8 GB (one DIMM) of DDR3L memory, so it is unclear whether they can support dual-channel mode or not." "Does that mean you can take a laptop with 1 DIMM, fill the other available DIMM, and you have dual-channel mode?"